Project Connect’s urban rail forecasting methodology — Inflating ridership with “fudge factor”? 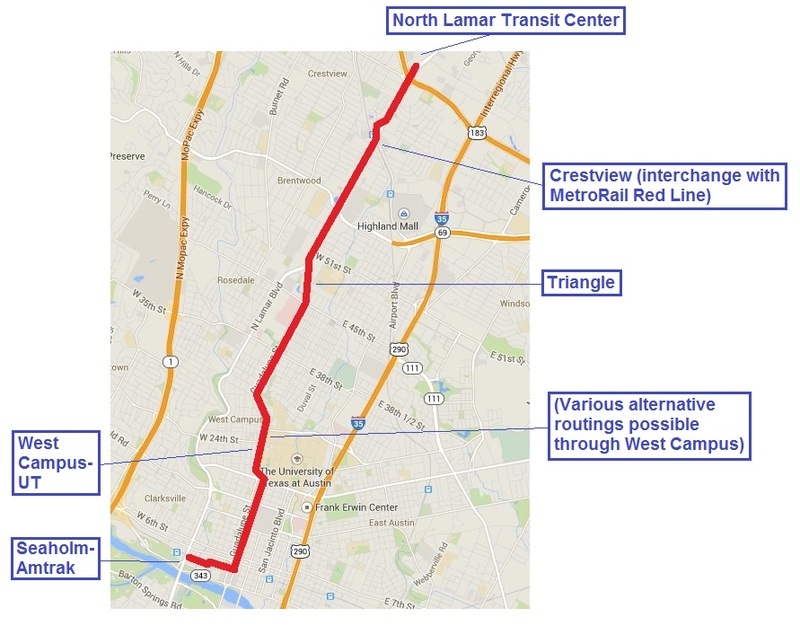 Recently Project Connect posted a Technical Memorandum dated 13 June 2014 from Alliance Transportation Group discussing what it describes as “Central Corridor Initial LPA Transit Ridership Forecasting Methodology and Summary Ridership Forecasts”. In this posting, researcher Susan Pantell provides a critical analysis of this memo. 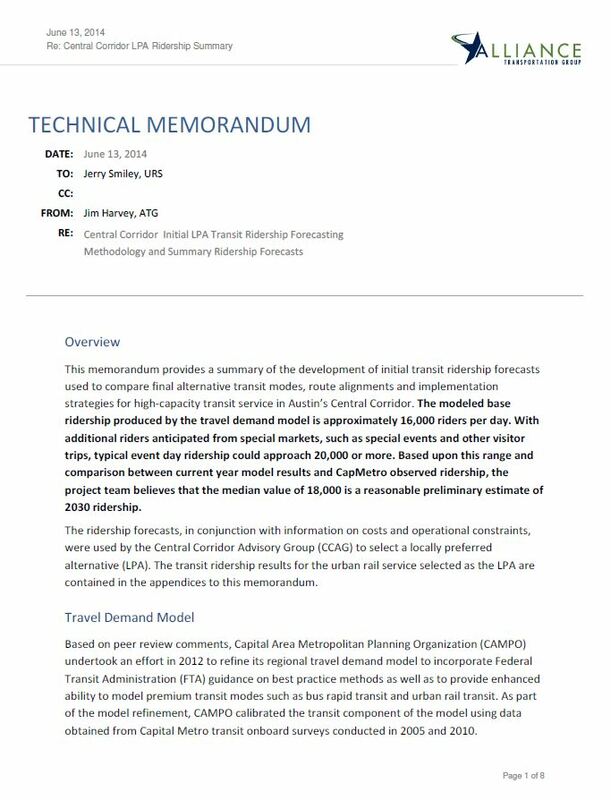 Screenshot of page 1 of Alliance Transportation Group’s Technical Memorandum on Project Connect’s ridership forecasting methodology. This memo does not really provide data on their methodology since the model is secret. Beyond that, their documentation is largely hand-waving. 1. Most importantly, they did analysis only for 2030. FTA now requires current year ridership analysis. “Current year” is the most recent year for which data on the existing system and demographic data are available. An applicant may choose to also evaluate a 10-year or 20-year horizon, and, in that case, the current-year and future-year estimates will each count 50%. 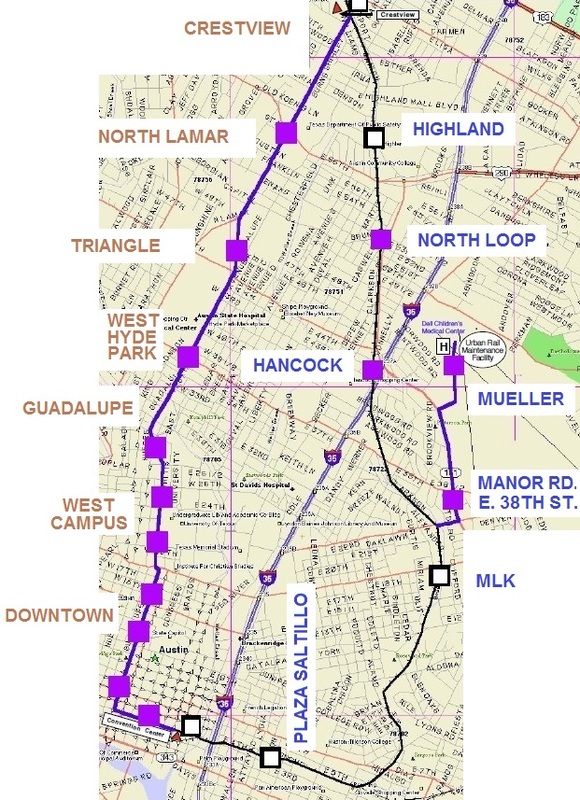 Current year ridership would be a lot lower because there is not the development around Highland or the eastern side of UT, but they did not do it. 2. They estimate 15,580 daily trips using the model, which they round up to 16,000. Then they say that on game or event days, ridership could be 20,000 or higher. So they conclude “the project team believes that the median value of 18,000 is a reasonable preliminary estimate of 2030 ridership.” At the end of the memo they explain that this is not based on their calculations, but on their assumption of a 10-15% increase in ridership based on future development (18,000 is a 15% increase). Lyndon Henry says that is a reasonable assumption, and it may be, but it is not based on data or adequately documented in this memo. They don’t say how many days they predict ridership will be 20,000 or over. There are a lot of events in Austin, but not a lot with high ridership — only 8-9 game days for football and about 10 days for SXSW. If I assume 40 days with 21,000 ridership and 15,600 on the other days, the average comes to 16,300. They are also accounting for the special event days by adding 25 to the annualization factor of 300 that FTA uses. In addition, they add 103,000 to the annual ridership figure to account for special events. 3. 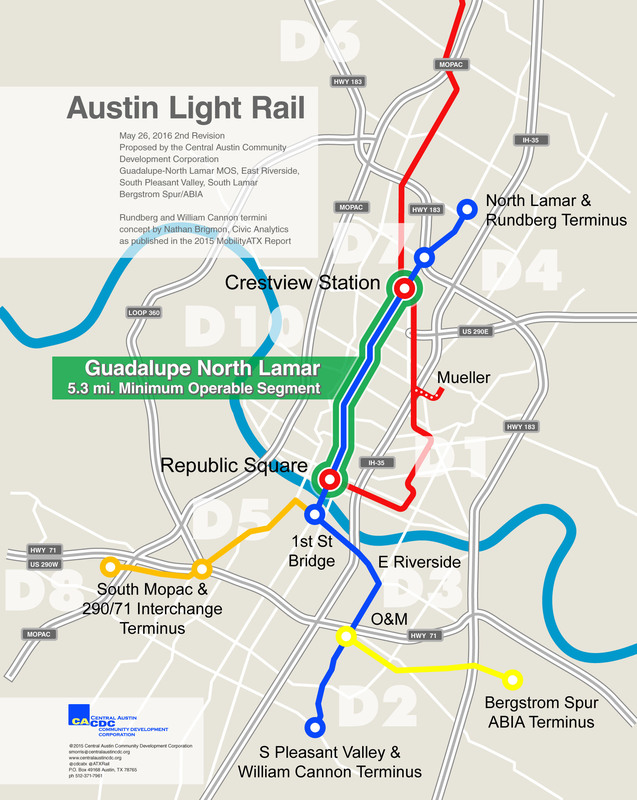 Note that they estimate that total trips for the Capital Metro system will increase by 10,700 in 2030, which is lower than the ridership estimate above because bus ridership will be reduced along the route. Based on that figure, bus ridership will go down by almost 5,000 trips. Why are they estimating 2030 ridership based on 2005 fares? Because ridership is higher with lower fares. They are assuming $1.50 fare. Using an online calculator, $1.50 is $2.78 in 2030 dollars for a 2.5% inflation rate. (For 2020 it would be $2.02 – $2.34.) That’s assuming they don’t raise the rates beyond the inflation rate. I calculated the ridership based on a 2030 fare of $2.78 and assuming a 0.4% decrease in transit ridership for every 1% fare increase [TCRP, Report 95, Transit Pricing and Fares, 2004, Chapter 12, p. 12-6. TCRP RRD #61, Traveler Response to Transportation System Changes, 2003, p.19]. I come up with a 2030 ridership of 12,300, as compared with their 15,580. If you add their 15% fudge factor, it comes out to 14,000. If you decrease the base ridership of 12,300 by the same percentage as they do to come up with the total system trips, it comes to 8,500 new trips for the system.